A lot of folks ask us what toothpaste we recommend. Our answer? Any fluoride toothpaste that will help you maintain a good oral health routine! 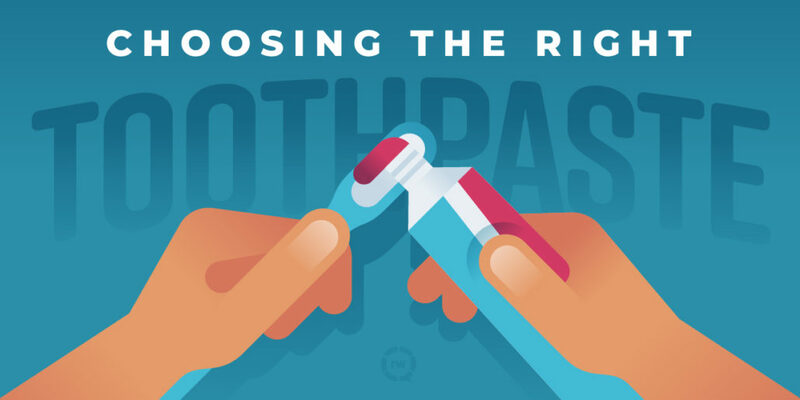 We know you have a million and one choices facing you in the toothpaste aisle, and it can be hard to figure out what’s best for you. Most people, however, can use any toothpaste that has the ADA (American Dental Association) seal of approval. This seal means that the toothpaste contains fluoride, has the right amount of abrasiveness (not too little and not too much), and has been shown to be both safe and effective for intended use. If you have any sensitivity to dyes, preservatives, or certain ingredients, opt for toothpaste that is free of those! Just make sure it has fluoride. We can’t say it enough: fluoride is your best form of cavity prevention! Ask us at your next visit if there’s a special kind of toothpaste that we recommend for your specific needs. Mary Peebles-Turner, DDS, PC serves patients in Broomfield, CO as well as the surrounding areas of Boulder, Longmont, Westminster and Thornton. Please visit us at www.broomfielddentist.com or call us at 303-460-9366.